This traditional tea is so much more than just a timeless classic, it boasts a truly mellow satisfying cup of tea. 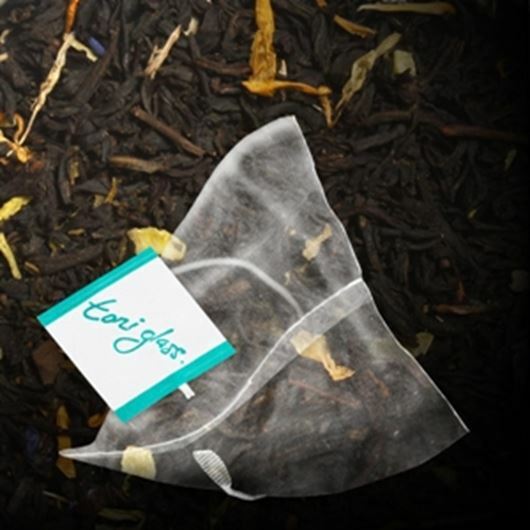 A premium hand picked Ceylon that screams 6 is always better than 5 and orchids are always favoured over Roses. Revolutionary, Traditional and clearly contemporary. 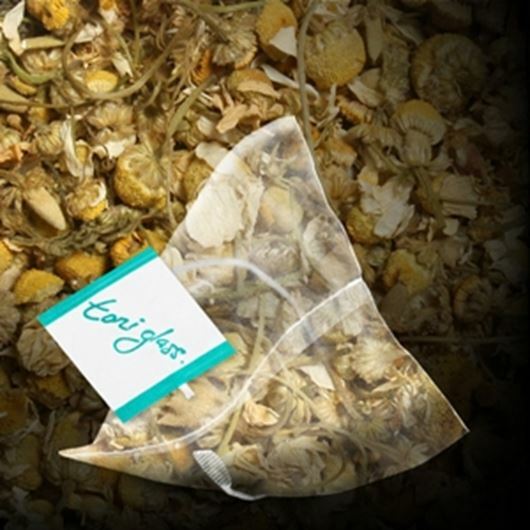 This traditional tea is so much more than just a timeless classic, it boasts a truly mellow satisfying cup of tea. A premium hand picked Ceylon that screams 6 is always better than 5 and orchids are always favoured over Roses. 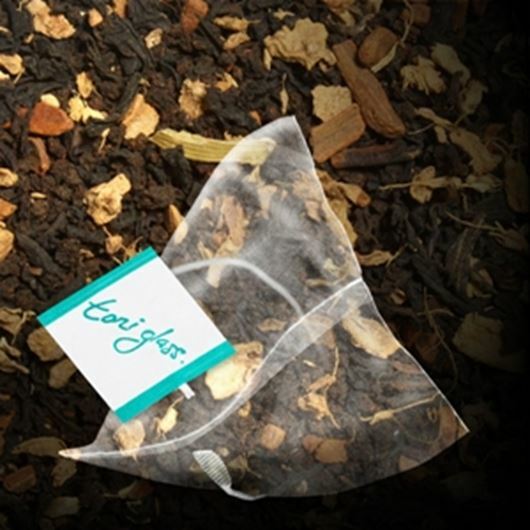 An exquisite blend of Black & Green teas combined with strawberry, guava, hibiscus and coconut. Marigolds and cornflowers add a gorgeous dimension to this exotic blend. A delicious organic Black tea that is steeped in history and infused with exotic Indian spice. A spectacular blend to awaken the senses.